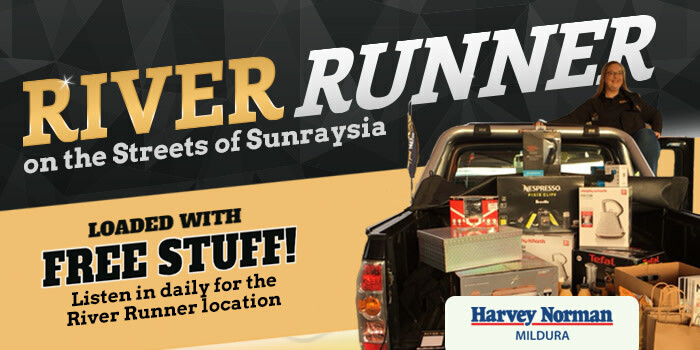 Sunraysia's searching for it... do you have the Lucky $5 Note? Weekdays listen for your chance to win the Lucky $5 Note cashjackpot thanks to the team at Simmons Scrap Metal, Millewa Road Red Cliffs. 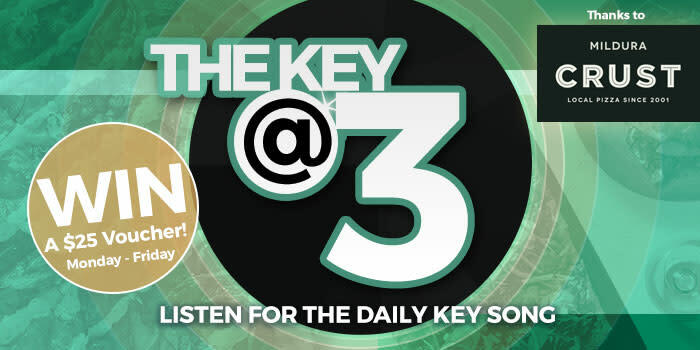 We broadcast the serial number of the Lucky $5 Note between 6-9am and 3-6pm weekdays. Write the number down and check to see if you have the winning note! Simply bring the Lucky $5 Note into RIVER1467 before 5pm Friday to claim the cash. 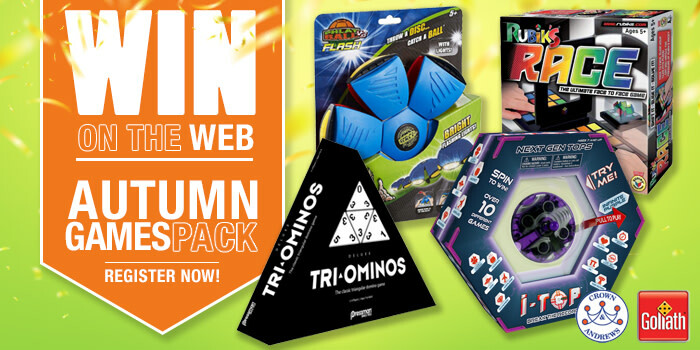 The serial number changes each week and the jackpot will increase if it's not claimed! Do you have the Lucky $5 Note? Listen to win and keep checking our website for more details. 1. 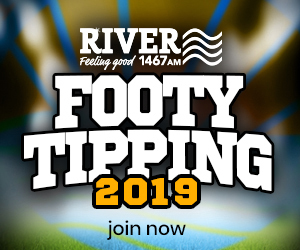 The winning $5 note must be produced in person at RIVER1467,130 Ninth Mildura Victoria, before 5pm on the Friday on the weekits serial number is broadcast. 2. The Lucky $5 Note serial number cannot be given out via telephone or any other means other than broadcast on RIVER1467 between 6-9am and 3-6pm weekdays. The number may also be posted on this website for a short duration during times advised on air. 3. All other RIVER1467 general competition rules and guidelines apply.